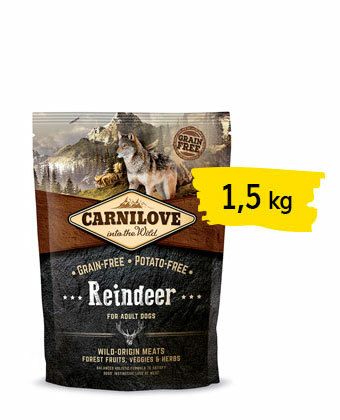 Reindeer meat has unique properties. It is one of the best sources of digestible proteins and has a favorable composition of amino acids. 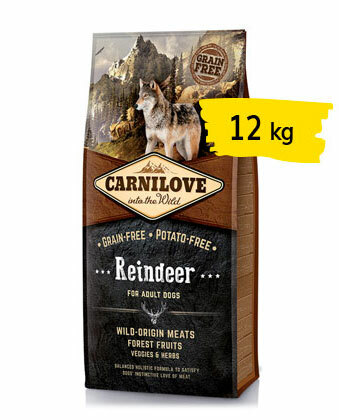 Because reindeer live on wild berries, the meat is exceptionally rich in natural antioxidants and contains little fat, but the fat it does contain is unsaturated and very benefi cial. The content of omega-3 unsaturated fatty acids in reindeer meat is similar to that of fish.